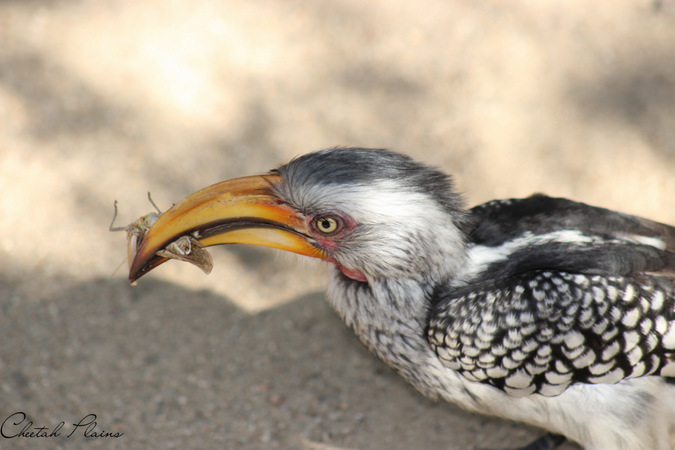 Weavers, babblers, starlings and storks: these are but a couple of the feathers you’ll see on your visit to the Sabi Sand Private Game Reserve. 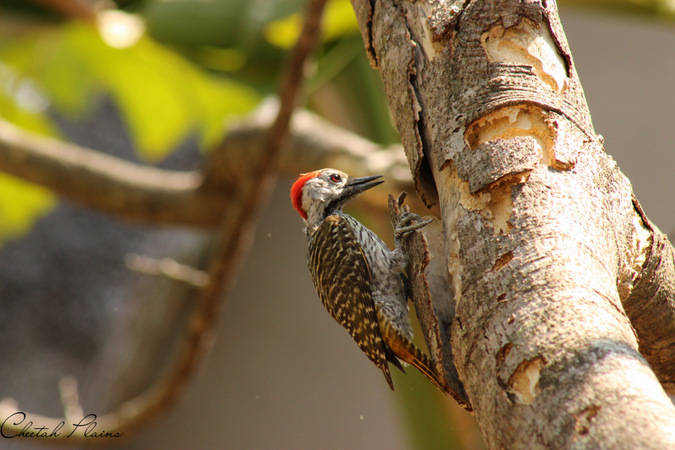 I wasn’t much of a birder (still not) before I began working in the bush, and if you are the kind of person, as is myself, who likes to know what they are looking at, then it is only a matter of minutes before taking a peck at that wriggling knowledge-worm. A useful tool are the bird books found in almost every tourist shop around the country. These are really helpful in that if you are able to group most of your seen birds into categories based on general beak/bill shape and body shape; then finding their name is a piece of cake. Although, from a beginner’s point of view, I would rather suggest purchasing the latest editions that catalogue the many species with the aid of photographs. The illustrations in my book (I use the Sasol Birds of Southern Africa 2011 edition) are fantastic, but can be misleading in terms of colour and plumage markings. Also, a vast majority of birds have had their common names changed, so an older book might lend itself to a bit of a struggle when attempting to create your own bird-watch check list. My favourite part of birding has to be the quirky method which birder’s had invented to distinguish and identify calls. 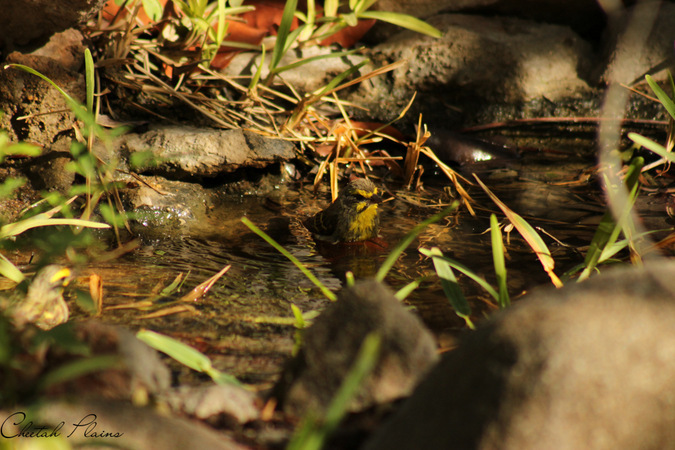 For instance, if you are out in the bush and you hear something that sounds as though it is chanting “work harder, work harder”, you have heard the Cape turtle dove. Birds are also amazing season indicators. A certain call or sighting can tell a person if the weather is getting warmer or colder. An example would be the emerald-spotted wood dove, which I have noticed to appear around September (spring time in South Africa). Though it is often heard, I hardly actually see it. 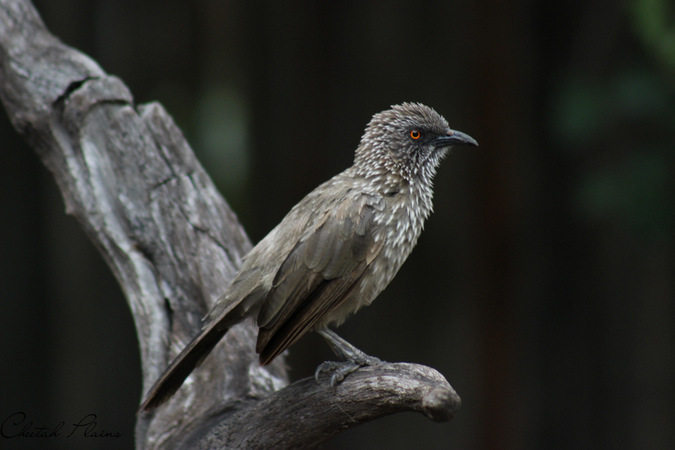 In working at Cheetah Plains, I have discovered that is is beautifully positioned with flora grown for folks interested in basic birding, as the numerous species of tree, aloe and shrub lure many a twitter, from the whooping southern yellow-billed hornbill to the cacophonic arrow-marked babblers. 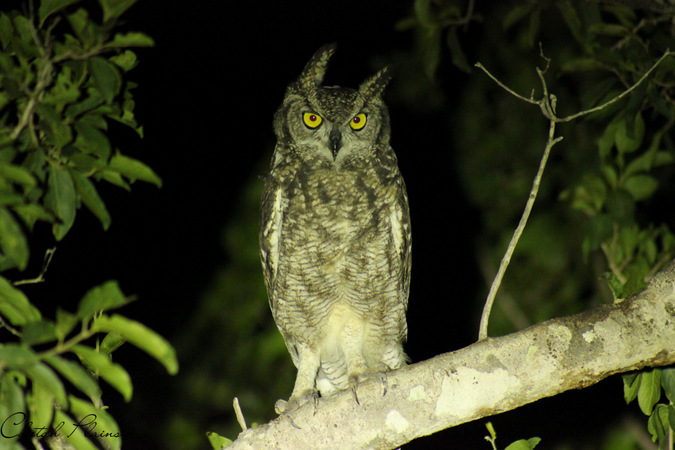 The camp is home to a couple of species that are only seen during certain times of the year. 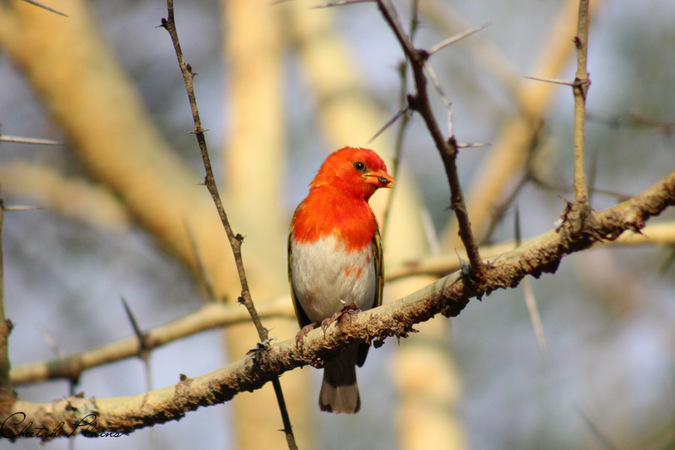 A clear example is the red-headed weaver – returning every year to the yellow fever tree outside of room number 4 to rebuild its nest; and the village weavers and red-billed buffalo weavers which return every summer to the yellow fever tree at the back of the lodge. There is also a great example of a swallow nest by room number 8, but this has probably remained vacant for quite some time as swallows sadly have not nested at the camp due to the lack of a suitable place where they wouldn’t feel threatened. 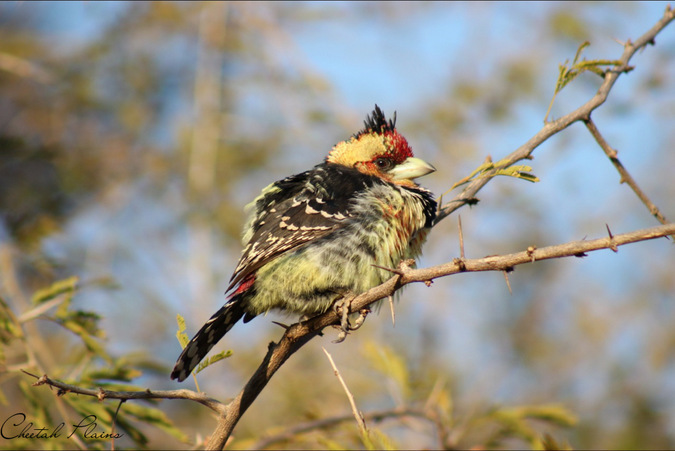 So, if you are visiting Cheetah Plains and have an interest in birds, bring a pencil, notebook, camera and questions and see just how many you can tick-off on your birding list – ask your guide or any of the management team to help you in your endeavours. It is a fun activity and gives you something for your memoirs. 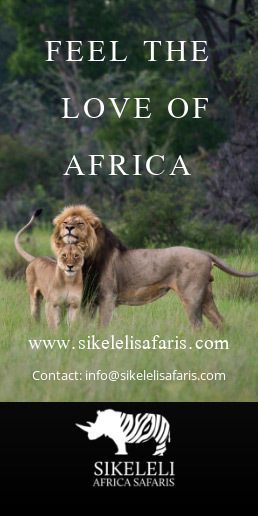 Cheetah Plains is a small, authentic bush camp in the world renowned Sabi Sand Game Reserve - you can be assured of exceptional game viewing. 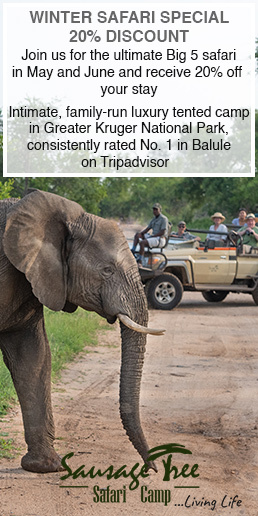 With only 8 rooms the focus is on a traditional safari experience. Expect superb fire cooked meals served in the open boma as well as friendly and attentive hosts.